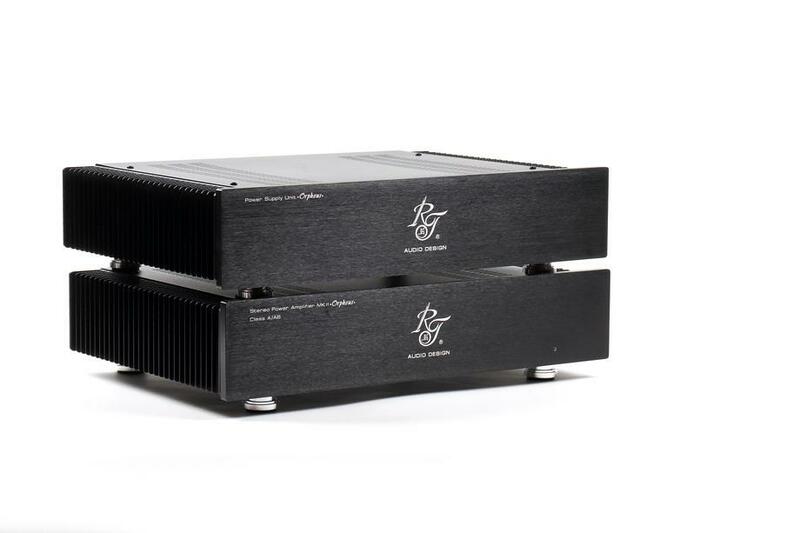 Our new amplifier was designed in the spirit of our philosophy: separate power supply, no input capacitors, and high quality components. 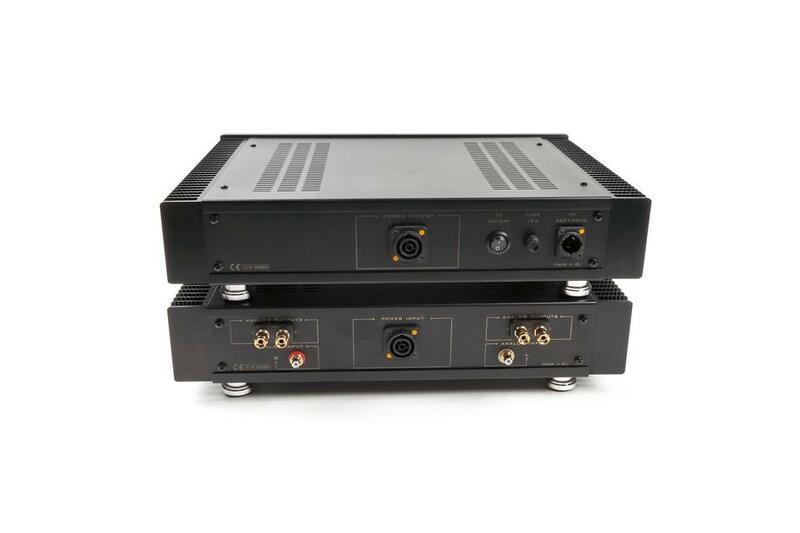 The amplifier includes minimum parts in the signal pat. The first stage is realized with professional driver with ultra low THD and noises. 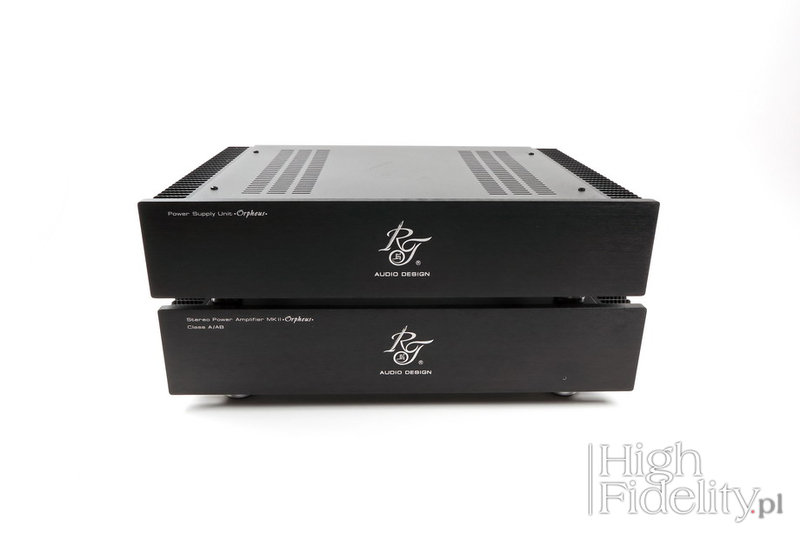 The output stage works with two audiophile power bipolar transistors by Toshiba in push-pull mode. All components are mounted on high quality PCB without SMD electronic elements. 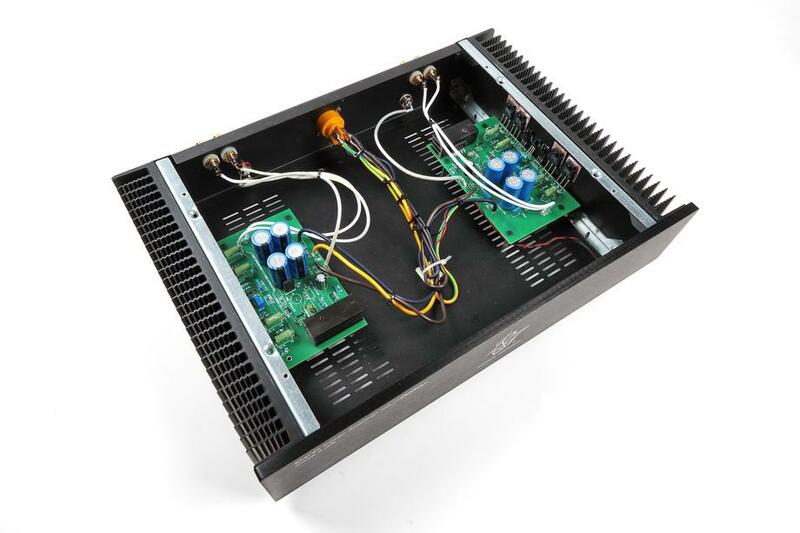 Power supply is shunt stabilized with our special schematic .We use high quality Shottky rectifier, filtered with 50000uFcapasitators (Nichicon true gold grade). The amplifier is wired with copper OCC cables and silver signal wire. When we use separate power supply, total noises are under 0,001% at 20A average consumption.